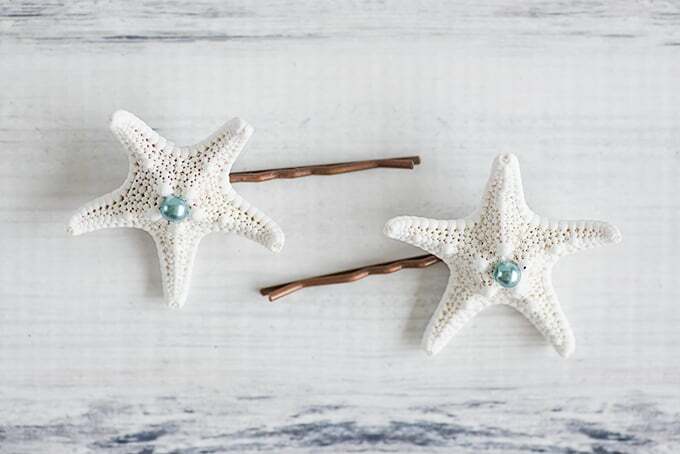 Starfish hairpins are such a beautiful, but simple, accessory. 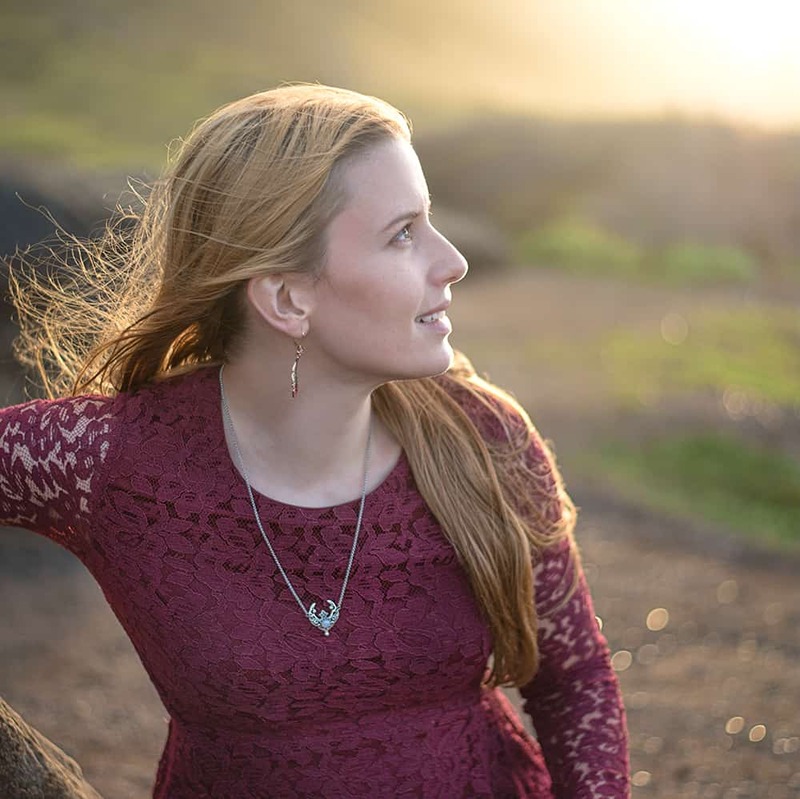 They can dress down for a casual, beachy, “mermaid hair” look, or they can dress up for a beach wedding. 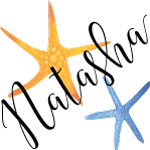 When I lived in South Carolina and could easily get starfish from a local beading supply store, I sold them in my Etsy shop. 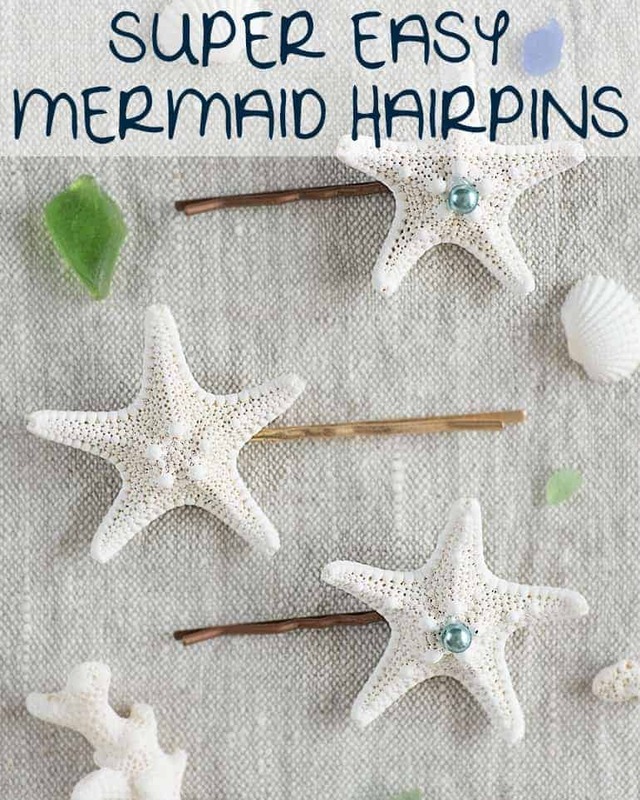 Today I’m sharing my best tips learned from making dozens of mermaid hair bobby pins to help you learn how to make super simple starfish hairpins that last! 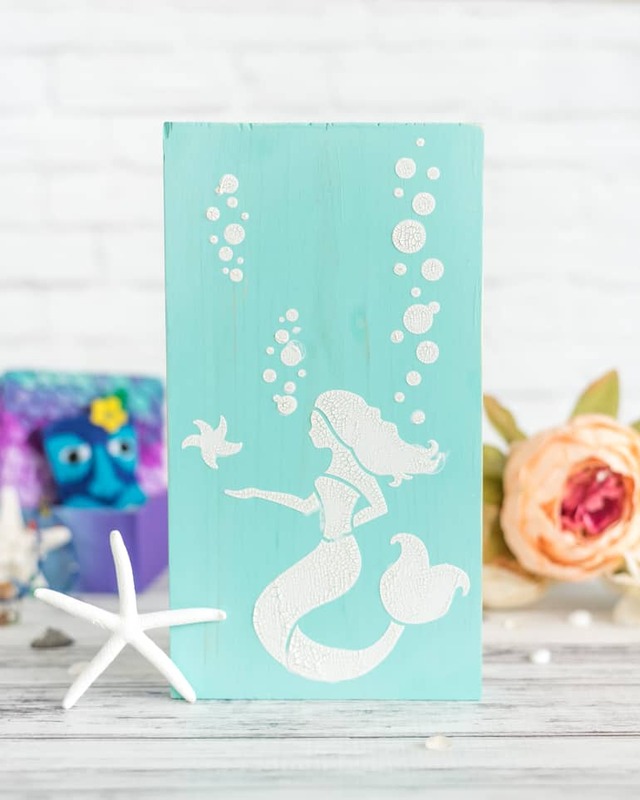 In my experience, people are tempted to either grab the closest hot glue gun or a toxic adhesive like E6000 when they want to make a decorative hairpin. Unfortunately, many standard mini glue guns are “low temp,” which doesn’t tend to withstand the test of time. E6000 is so toxic that I’ve read it isn’t even available for sale some places! So how can you make hairpins that won’t immediately fall apart? If you’re confused about the difference between low temp and high temp hot glue and when to use which, please check out these hot glue gun tips & tricks! A pair of bobby pins with a round glue pad. 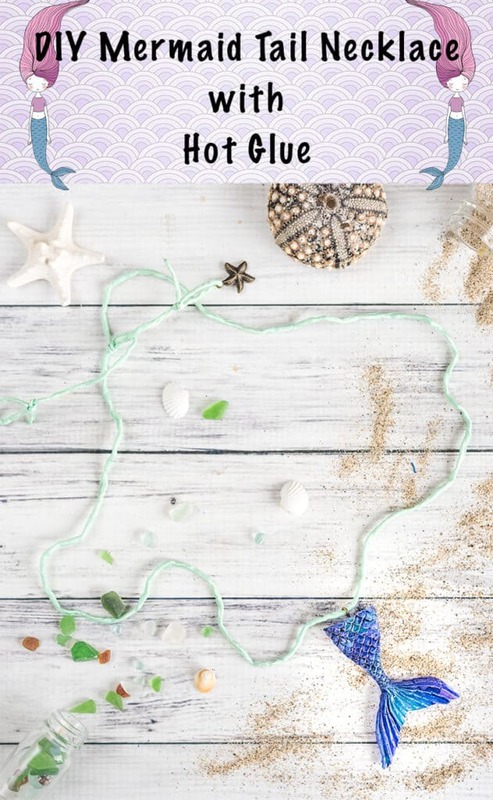 Beads or crystals to decorate – completely optional but fun! Update – if you use hot glue and you don’t have silicone finger protectors, you need them! They will save your fingertips!! 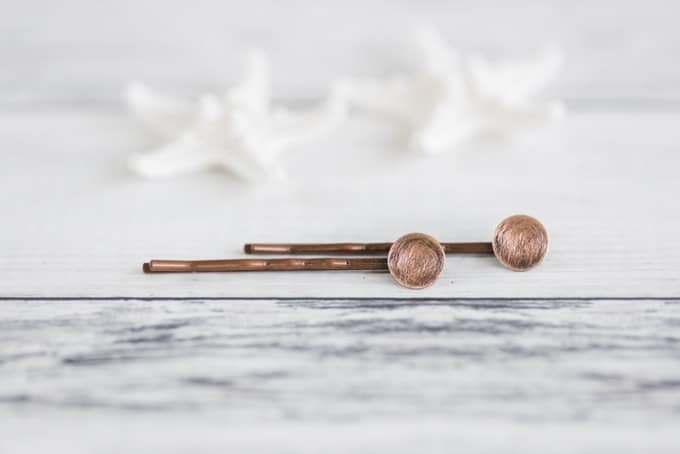 Bobby pins with glue pads are typically available in shiny gold and silver as well as a more antiqued tone. 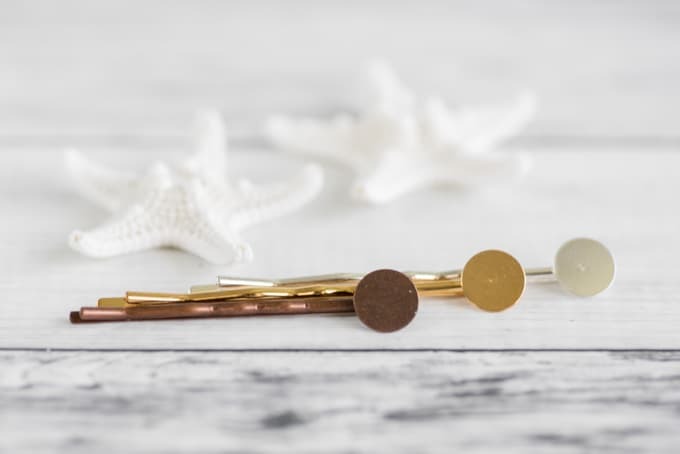 Sometimes you can also find them in colors, like black or pink, but gold and antiqued are always my favorite for starfish hairpins. I think they really fit the nautical theme! Significantly scuff up the face of each bobby pin’s glue pad. This makes it easier for the glue to adhere and can really help with the longevity of your pins! 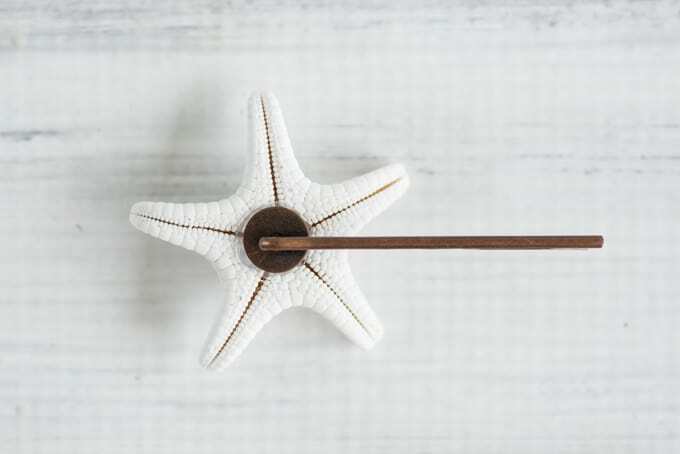 Apply a large dollop of high temp hot glue to a glue pad, then press it into place on the back middle of a starfish. Don’t worry about the extra that leaks around the edges of the pad – this helps hold the starfish in place. Glue the second starfish to the second bobby pin. 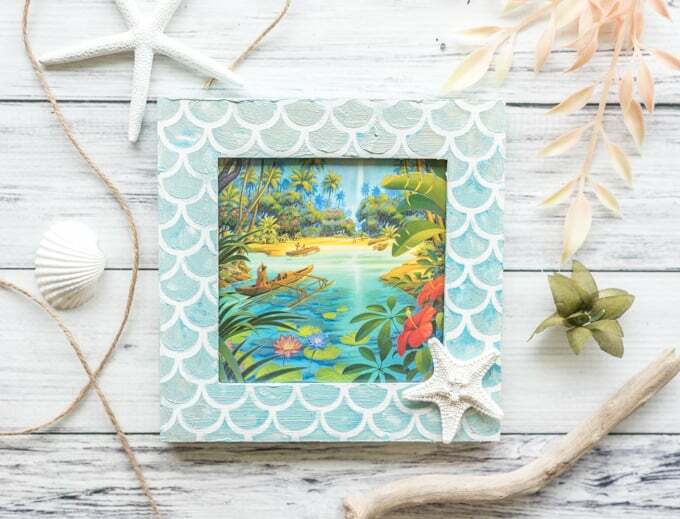 Add any decorative elements you’d like. Use or gift and enjoy! Just as soon as I get the chance, I need to take a photo of these in action at the beach! Because starfish are fairly light, they make a great choice for people (like me) with fine hair who typically have trouble getting hair do-dads to stay in place. 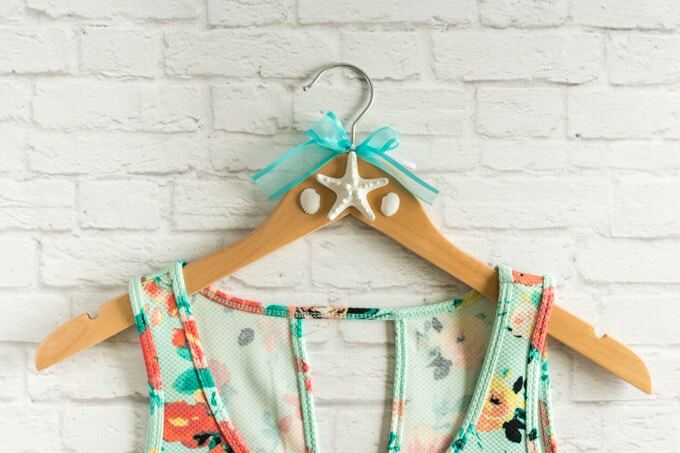 They’re fun for a day at the beach, flower girls, bridesmaids, and beachy brides, alike! 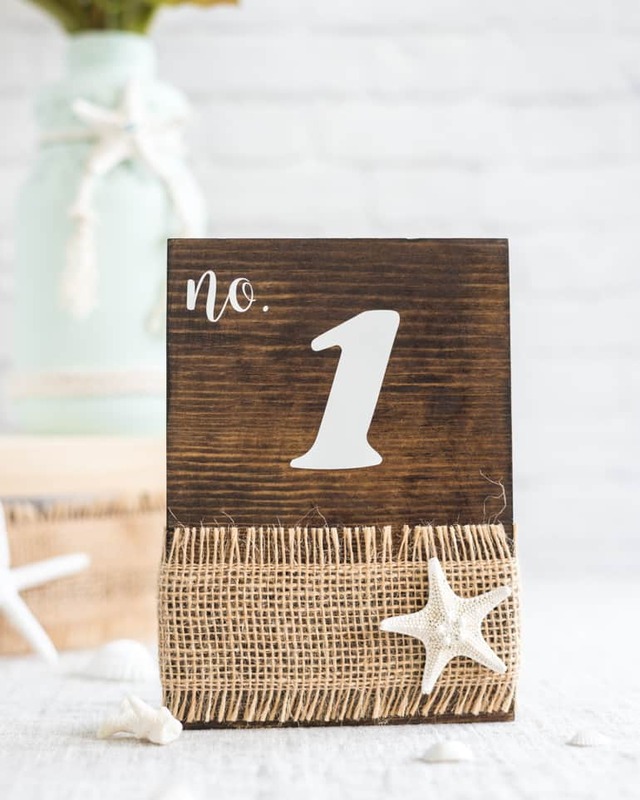 And these DIY wood table numbers! 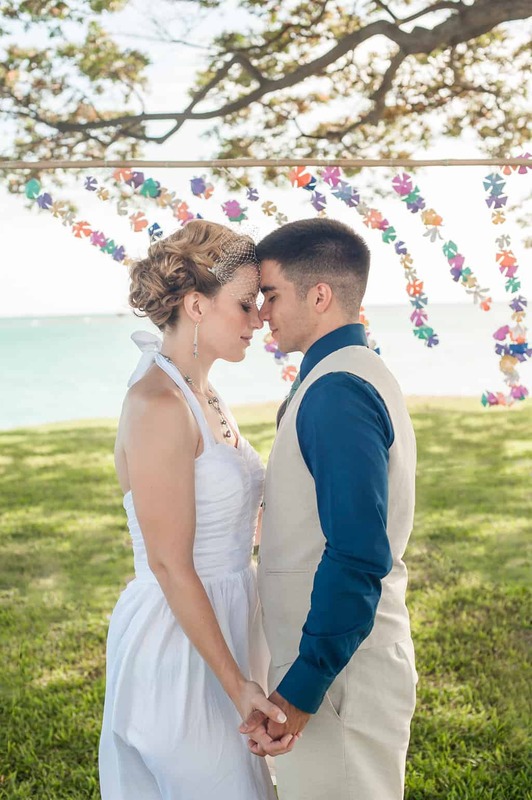 Also, I have a full list of DIY wedding resources available right here, including loads of free printables and cute ideas from our DIY wedding in Hawaii. 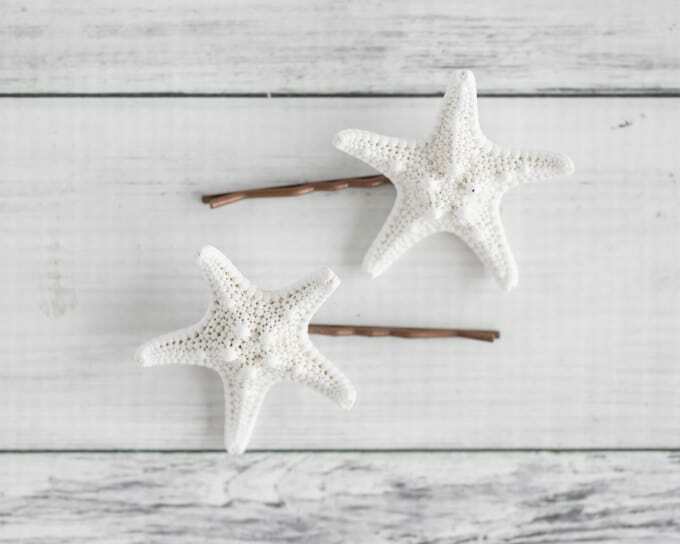 I hope you enjoyed these tips on how to make super simple starfish hairpins! When I was a little kid my mom used hair bows with velcro to try to stick them to my head! I’ve alway had such fine hair. It’s really good to know I’m not alone because sometimes it feels that way! Also, I didn’t realize a hot glue gun could be temperature regulated! I guess mine is just a standard one. You’re right, the jewelry glue is really toxic. Some of the glue guns here are “dual temp” and a have a selector switch. Obviously the low temp is cooler so you’re less likely to burn yourself, but the hot holds so much better in the long run! I was so glad when I discovered that because those other adhesives are so nasty.